Established in February 2005 in Frederick, MD, Chimney Care Plus is proud to be a small, family owned company. You can feel comfortable knowing that when you call Chimney Care Plus, you are hiring certified chimney technicians. We do not have to bother with large crews or a high turnover rate. We also do not have to invent issues in order to generate revenue. We have established a reputation for providing facts, education, honesty and dependability. We think of every chimney as if it were our own. 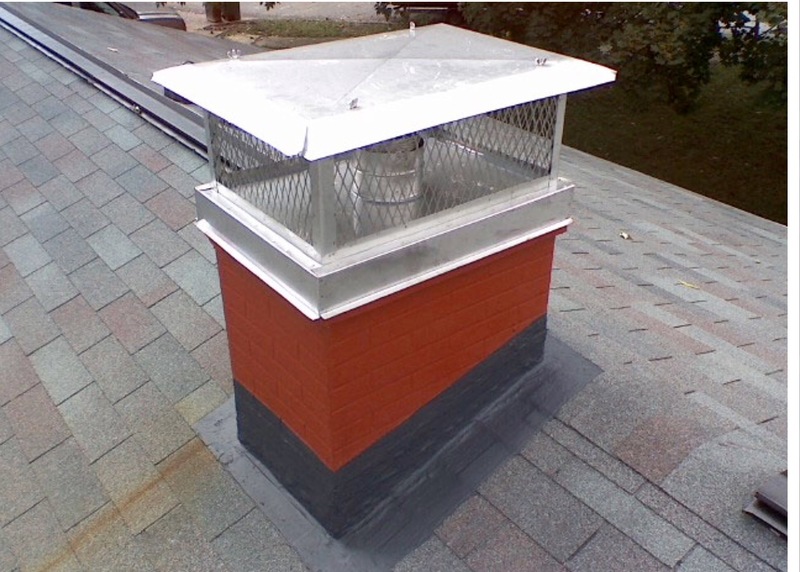 We offer chimney cleaning, chimney inspections, waterproof repair and restoration, and installation of chimney caps and covers. We also are a Napoleon wood stoves dealer and install experts. We can take care of all of your chimney care needs, and ensure that your fireplace or wood stove continues to perform well for years to come. Please feel free to explore our website and call us today to schedule an inspection. Owner, Larry Miller, was interviewed by the Frederick News Post regarding chimney safety. Read the article here.